Find below some of the World’s Top Most Prestigious Digital Marketing related Awards. Curated by MAU. Digital Marketing Specialist at eDigital. G2 Crowd is a peer-to-peer business solutions review platform that highlights the voices of real customers and leverages thousands of user reviews to come up with go-to lists like these. G2 Crowd works hard to dig deep into products and offer advice and reviews for when it’s time to make hefty business platform decisions. 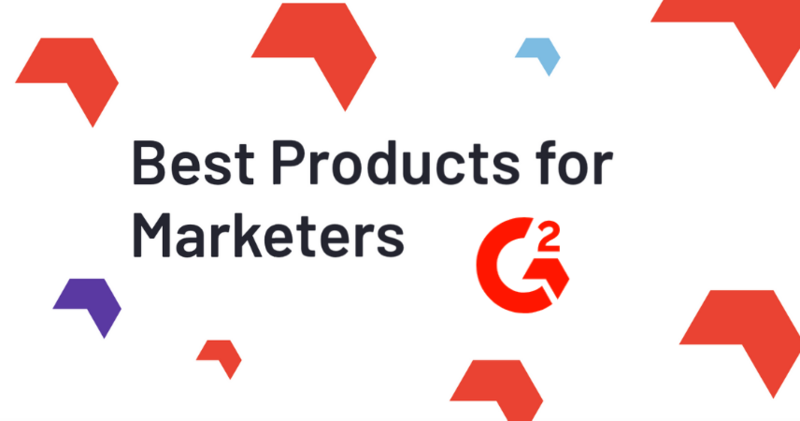 Announcing G2’s Best Software Products for Marketers Awards 2019 🏆 G2Crowd analysed 269,987 new reviews from 2018 to create the definitive ranking of the best software products for marketers worldwide. The Digiday Technology Awards recognise the technology bringing transparency, efficiency, and effectiveness to the media and digital marketing processes for brands, agencies and publishers. Over the years, this awards have honored industry-leading work. This year’s winners have officially been announced. You may view the full list below or on the site here. Interested in entering next year? Sign up here to receive reminders about deadlines and more. 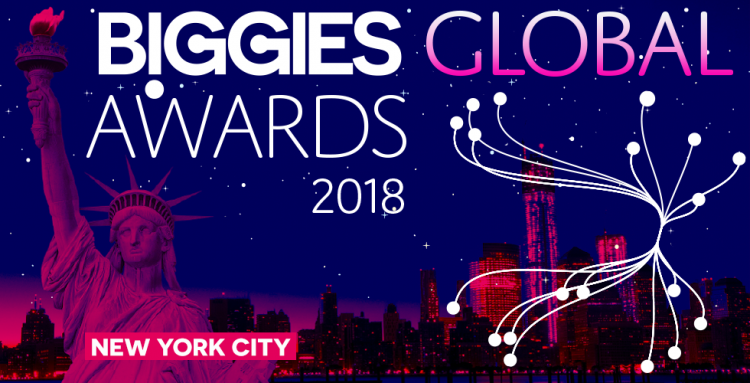 Digital Marketers look forward to honoring each winner at this Digiday Awards gala on November 14, 2018 in NYC. Their “Advertising” category offers fantastic opportunities for marketers with some of the most innovative digital marketing campaigns that are changing the world. This advertising category are for campaigns designed to draw attention to social issues and inspire people to act or to promote world-changing products or services. 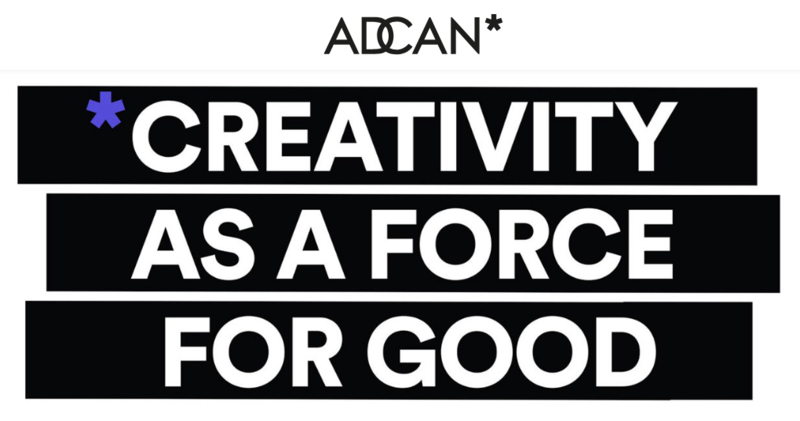 Join ADCAN for an evening championing Creativity as a force for good. Their charity partners are all advocating the value, resilience, and strength of the next generation. It’s a chance to encourage the next generation of marketers & entrepreneurs; inspiring creative, positive change within vulnerable populations; fighting for the dignity and protection of undocumented immigrants; working to raise awareness of the impact of social media on young people’s mental health, and tackling the mammoth issue of gun safety. ADCAN offers a 50% discount for the Working Not Working Community. Your ticket contribution helps ADCAN, a not for profit, support their charity partners and the next generation of creative producers. Use the password “wnw18” to get an exclusive WNW Member discount. The Washington Post’s Heliograf and ModBot technologies each took top position in the 2018 Global BIGGIES Awards which recognise world’s best practices in big data and artificial intelligence developments and strategies by companies. Heliograf won in the category of “Excellence in Use of Bots” and the judges noted “while this is not the first company to successfully automate the creation of articles based compiling data in templates, their set of examples and explanations are eloquently written and backed. The results also seem quite promising. Very impressive.” ModBot took the top prize for “Excellence in Use of Artificial Intelligence (Non-Bot)” and the judges said it is “a good solution to the very tangible problem of comment moderation. This is a vast problem in the media industry and this solution could reduce a lot of cost for large publishers…” This awards are organised by The Big Data & AI for Media Association and the winners were honored at a dinner in New York City. See the complete list of winners. The SEMrush AU Search Awards celebrates Australian digital marketers success in the field of “Search Marketing”. Top best search marketing campaigns and best marketing teams that work in search space that bring exceptional growth and revenues to companies will be recognised and rewarded. Any company that has improved its search marketing in Australia in the past 18 months can enter and get the well-deserved recognition for their outstanding performance. The inaugural awards were presented during a gala dinner at the Sydney Opera House on 23 October 2018. Click here to see the 2018 winners. The SEMrush Search Awards are brought to you by SEMrush, an online visibility and content management platform. These awards have become key celebrations for the search industry in each region across the globe. The AdExchanger Awards recognise the strongest achievements in the past year by leaders in the digital marketing and media industries. 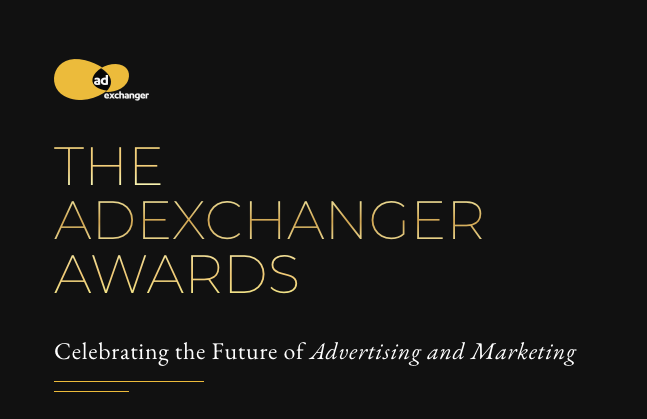 AdExchanger’s community of digital marketers, publishers, technology platforms, service providers and others are at the forefront of setting what’s next for the industry, and these awards aim to celebrate their accomplishments by recognising excellence among all of those constituents. AdExchanger’s awards brings 100 expert speakers and 1,500 attendees will gather to learn and discuss the latest in programmatic digital media and marketing.